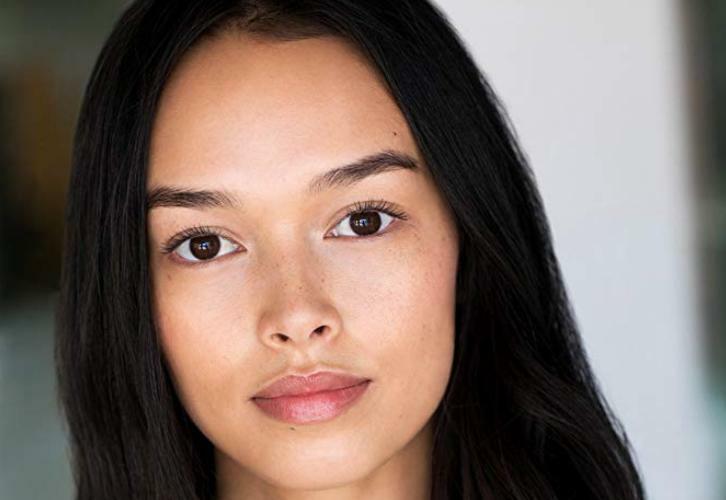 Vinessa Vidotto has been cast in the recurring role of Remiel per Deadline. Remiel is the "classic little-sister" who looks up to her oldest brother, the mighty Amenadiel (D.B. Woodside) whilst also feels under-appreciated and overshadowed as she struggles to match his immense standards. Remiel idolizes her big brother but dealing with the self-righteous alpha-dog of angels isn't as easy as it seems. Vidotto joins new cast members Graham McTavish and Inbar Lavi.